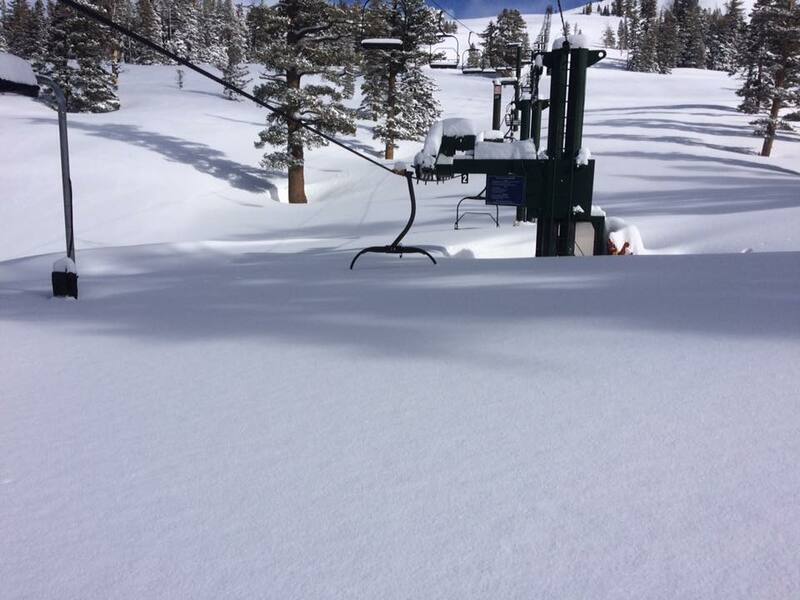 The past few days have seen much cooler temperatures and high winds in the Eastern Sierra. This is the time of year when the distinct and noticeable change from summer to fall arrives. The pine trees shed their brown needles, the Aspens start to turn colors, and the countdown to ski season opener begins. I enjoy the transition into fall when football games are back on and the town becomes quiet and peaceful after the busy summer season. The transition from summer to fall brings a great time of year for colorful and scenic fall hikes. 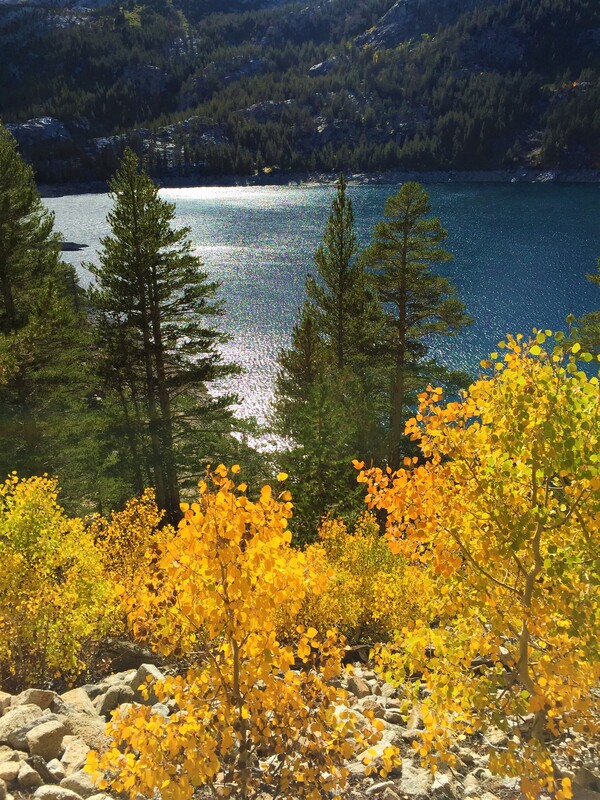 Some of the wonderful areas to experience vibrant fall colors are Rock Creek Lake, the Coldwater Canyon trails, Mammoth Crest trail, Mammoth Rock trail, June Lake, Virginia Lakes, Lundy Lake, etc. The temperatures are cooler, the colors brighter, no mosquitos, and the sun angle creates a beautiful shimmer on the lakes, which can be seen from above on most trails with lake views. Having just returned from Del Mar for a few days last week, the weather there was unusually cool and overcast for early September. It wasn’t the best beach weather, but the ocean temperatures were very warm at 78 degrees. The water was warmer than the air temperature. This definitely made me wonder what kind of an effect the warm ocean temperatures may have on our winter precipitation, and prompted me to do some research about what is currently forecasted.